Electric cordless operation means the Keira chair can be easily relocated without trailing cables, the Keira uses a self-powered unit which charges overnight (Under normal usage the chair will operate for 10 days between charges). 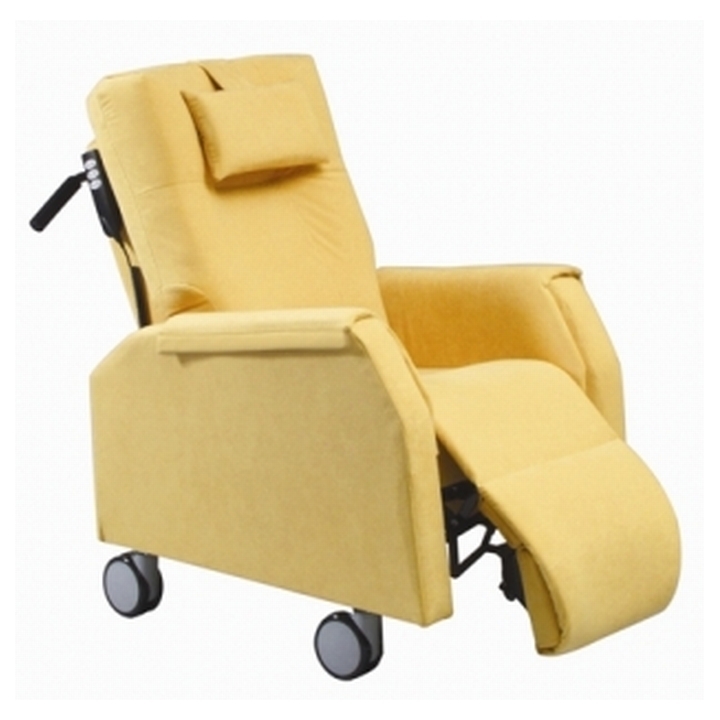 To aid moving and handling the Keira features a sturdy push handle on the back. The Keira has a safe working load of 19 stone. 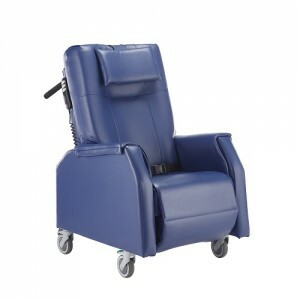 The Keira Hoist Friendly Patient Transfer Recliner is available is both compact and standard sizes. Optional extras include gel pads on the seat and footrest, lap belt, pocket, pressure foam on footrest and armpads and removable arms.